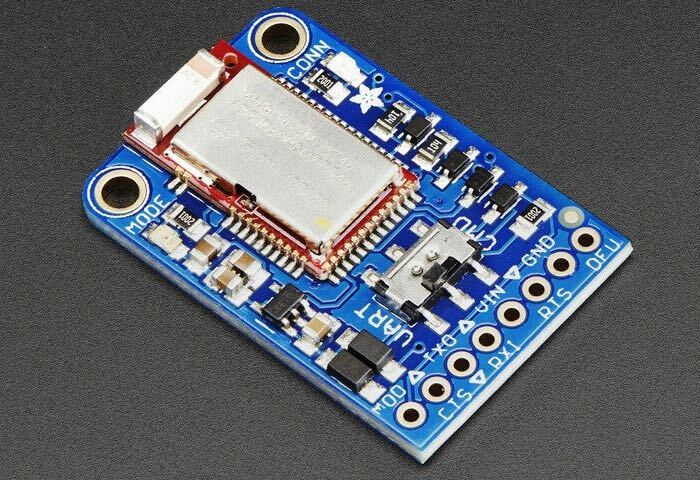 Adafruit has this week released a new addition to thier range in the form of the Adafruit Bluefruit LE UART Friend bLuetooth add-on, that offers an easy way for makers, hobbyists and developers to add Bluetooth Low Energy (BLE) support to their projects. Priced at $19.95 the Bluefruit LE UART Friend can add powerful wireless connectivity to anything with a hardware or software serial port and allow you to then communicate with it via your iOS and Android devices that is equipped with BLE support. Adafruit explains a little more about their latest creation. To purchase the new Bluetooth Low Energy (BLE) board jump over to the Adafruit website.